There’s a concept in Scandinavian society called the Law of Jante, which says individuals should downplay their achievements, blend in and support the group. 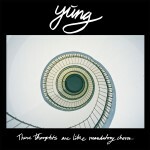 The music of Danish band Yung serves as an urgent, screaming retort to that idea, the sound of young iconoclasts fighting against apathy. Led by 21-year-old frontman and songwriter Mikkel Holm Silkjær, the group hails from Aarhus, Denmark’s second city, a huge port, university town and ideal place to find like minds amid the industrial grit. On the forthcoming EP “These Thoughts Are Like Mandatory Chores,” out 9/18 on Fat Possum/Tough Love, they show themselves to be ambassadors of their country’s increasingly vital underground music scene. Anthemic guitars, coarse feedback and driving rhythm, insistent to the point of impatience, show angst acting as a powerful fuel for self-expression, gasoline poured on a fire already fed by youthful energy. 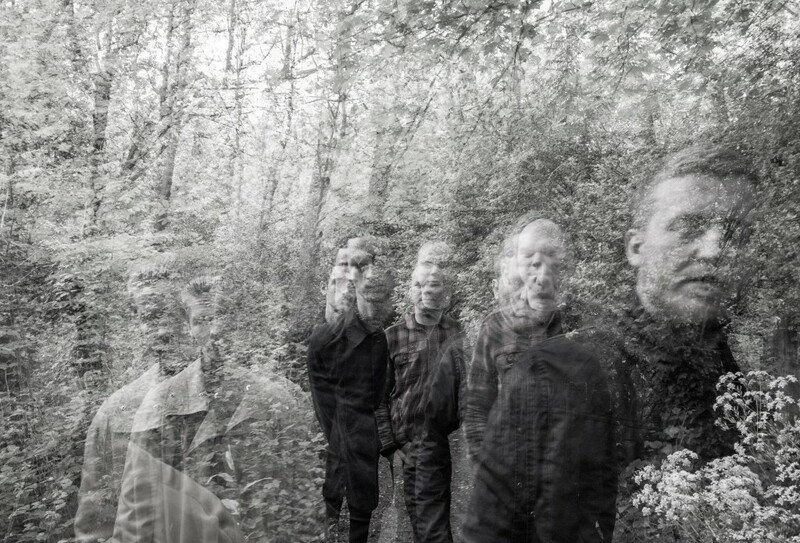 More than buzz, Silkjær, along with bandmates Frederik Nybo Veilie (drums), Tobias Guldborg Tarp (bass) and Emil Zethsen (guitar), has built a cottage industry. He writes songs, handles the artwork for every release and even does much of the production himself. The resulting self-made music on “These Thoughts Are Like Mandatory Chores,” raw, snarling corkscrews of feedback, find the Danish rockers branching off from the same family tree that birthed The Replacements and Cloud Nothings. It’s the band’s DIY call to arms, singular and authentic songs that won’t remain unknown very long. They begin with “Blue Uniforms,” premiered today on The FADER.